Live in the country while close to the city. 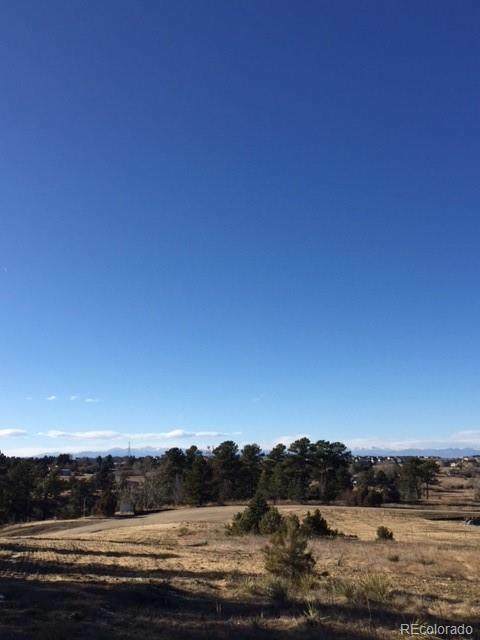 Inspiration Point is Douglas County's newest residential development located in Parker, CO. 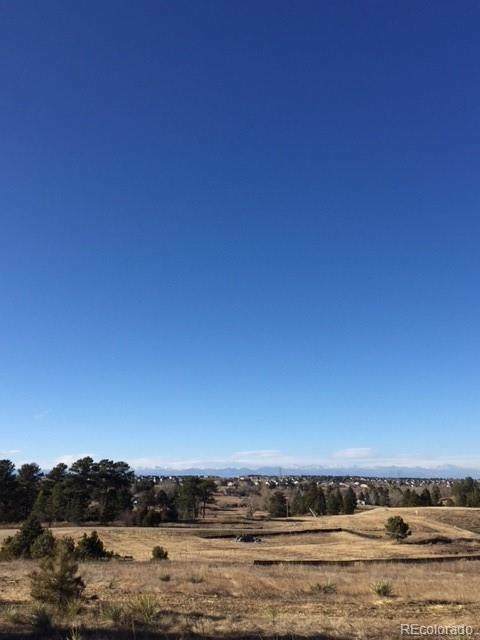 Situated on rolling hills with majestic pines on Inspiration Drive, Inspiration point offers a rustic yet refined living experience with convenience to major highways, DIA, Downtown Parker, The DTC, golf and numerous retail shopping centers including Southlands Mall. The development features ten 2.5 acre lots ready for your custom homes. 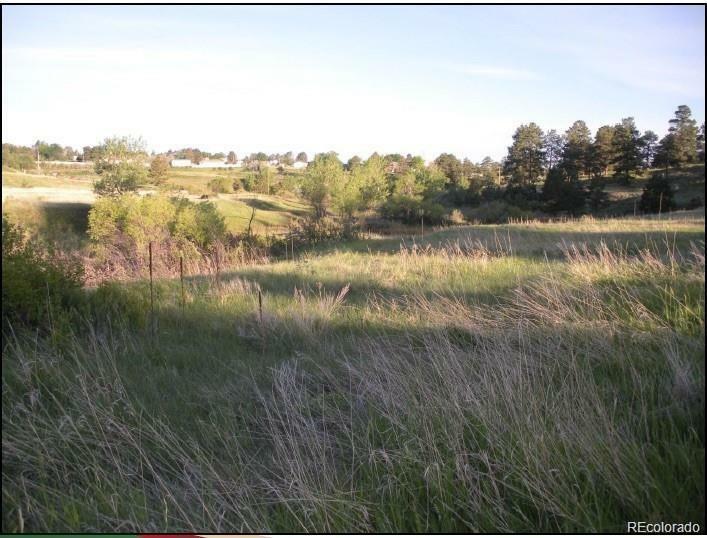 The development also offers 25 acres of open space and does allow for outbuildings. Please visit www.inspirationpointparker.com to register.